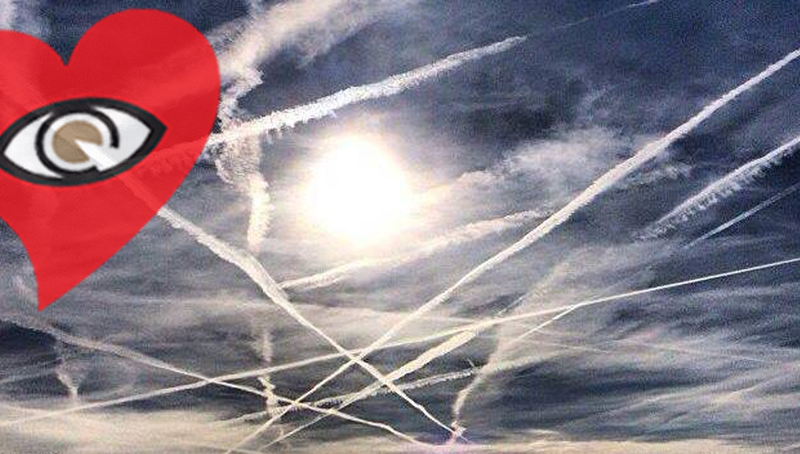 ✅ TOILET SKY | Sorry Kids – Because GEOENGINEERING – What's Up In The Sky? “..TOILET SKY Says It All. ‘they’ Are Literally Spray Shitting All Across What Used To Be Our Beautiful Clear Blue Skies (That We Only See Once In A BLUE Moon These Days, If We’re Lucky). SORRY KIDS! We Just Woke Up To This A Few Years Ago Too; So We’re All In SOLUTION MODE, And Step ONE Is Recognizing That There Is A/Are Problem(s) In The First Place!” Strength. GODspeed.